Home » Portfolios » We’ve only gone and won!!! 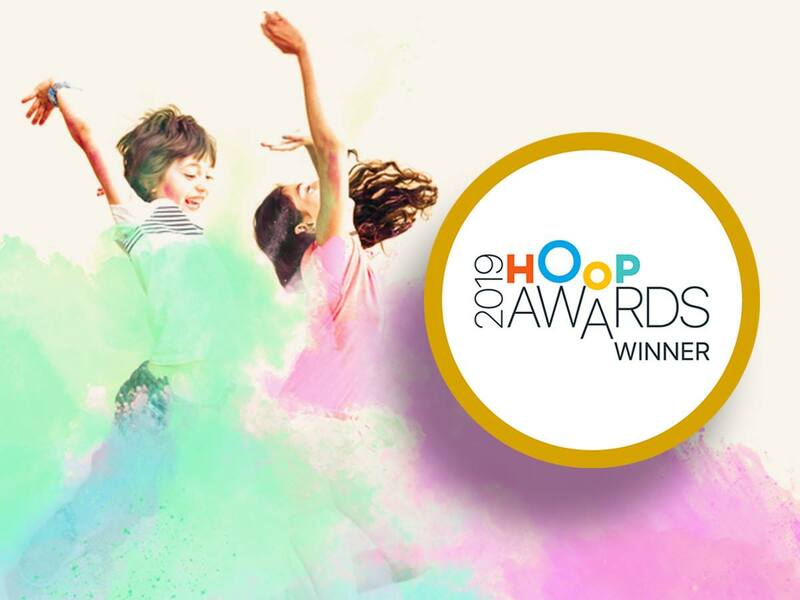 We are so pleased to announce that we won ‘Best Bring Along Baby’ Activity at this year’s Hoop Awards! As well as being winners in Brighton, we came runner up in four other regions.